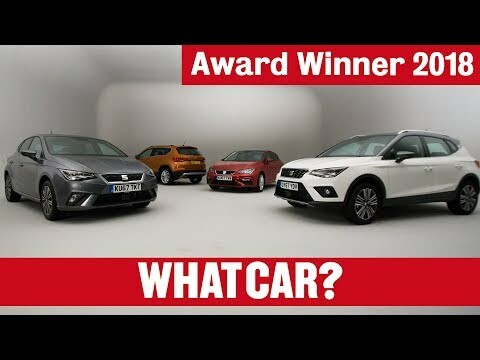 SEAT’s fab four take honours in the What Car? 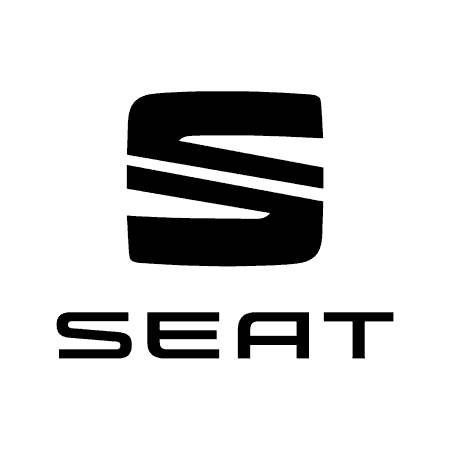 SEAT has taken the What Car? Car of the Year Awards 2018 by storm, with four different models – Arona, Ibiza, Leon and Ateca – each taking category wins. It’s a clean-sweep for the quartet of new cars that has spearheaded the Spanish manufacturer’s largest product offensive to date. The awards were presented at a glitzy ceremony at Grosvenor House Hotel in London last night. The results mark an immediate success for the Arona, the latest addition to the fast-growing SEAT line-up. Still in its launch phase in the UK, it has claimed the ‘Best Small SUV’ title in a hotly contested category, following up a glowing five-star What Car? magazine review. It continues SEAT’s dominance of the category, with its larger brother, the Ateca, having taken the award in 2017. The What Car? judges referenced the fact that the Arona “is more affordable than most rivals” thanks to “great finance deals” and praised the “comfortable and well-equipped interior.” The impressive range of personalisation options – including the multiple no-cost combinations of contrasting roof and bodywork colour available – were “the cherry on top”. The Ateca (another member of the exclusive What Car? five-star car club) completed the impressive SEAT showing, acclaimed as the ‘Best Family SUV’ for less than £20,000. “Staggering value for money” in the judges’ opinion, the Ateca was rewarded for its impressive equipment features right from entry-level and the “punchy” performance of its 1.0 TSI Ecomotive 115 PS engine, adding a “fun” dimension to the car’s all round excellent functionality. Want to drive an award winner? Get in touch with a member of our team today.